22-April-2019: here’s a glitch in the “signing-up” process. I tried to “back up“ to correct a mistake, and there was no way to back up. So now I have an app on my phone that won’t work. Now how do I delete this app from my phone so that I can try to sign up again? 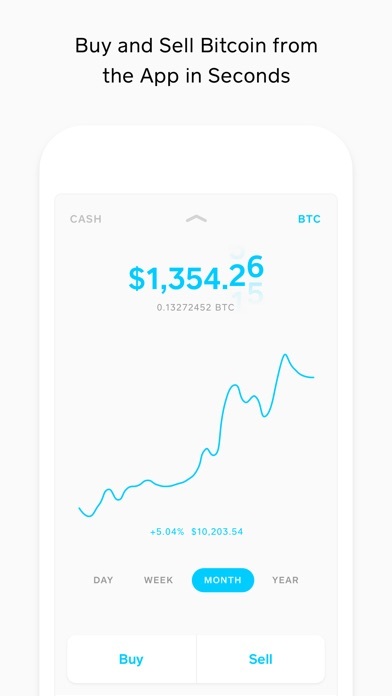 I’ve had cash app since they first came out and they were working great but then I started having issues and no matter what I do everything is an error. When you contact support they give you the same messages. You will never get in contact with them. I’m starting to dislike this app more and more because I had this problem for four months and all they keep saying is watch out for updates or it will fix on its own. I WANT MY MONEY AND I NEED IT NOW!!! I REPEAT: DO NOT DOWNLOAD THIS APP. They steal your money!!!! 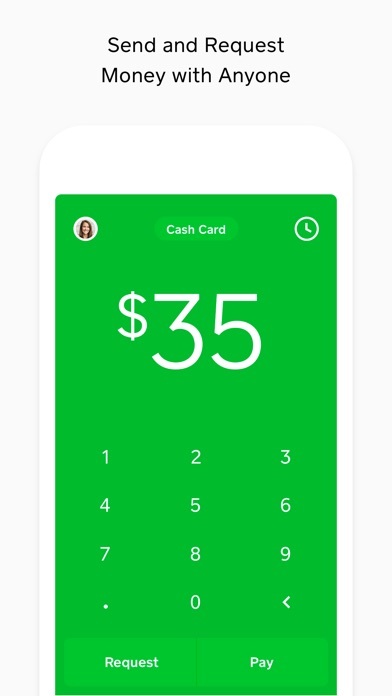 I have been a loyal Cash App user for years now—but recently, money that was paid to me never made it to my account... it simply disappeared. 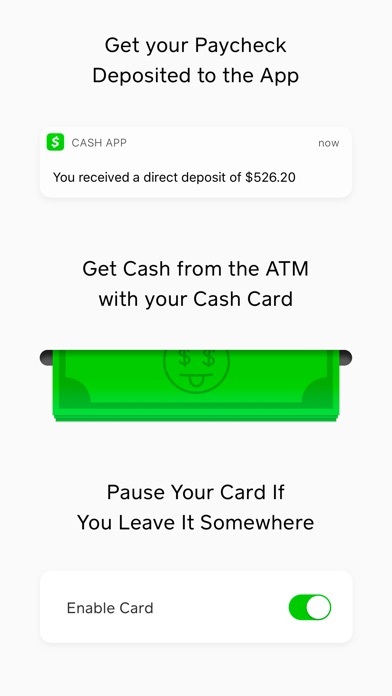 Cash apps’ “customer service” (and I put it in quotes because not only are they IMPOSSIBLE to get a hold of, but once they FINALLY do respond to you it’s by email ((not by phone)), and it’s a hit or miss whether they will consistently get back to you or not) tried to blame the hold up on my bank, claiming they weren’t processing the deposit. Not only did my bank adamantly state that NOTHING was pending... the ACH TRACE number that Cash App provided me was from a completely different bank... not mine. In a nut shell: I am missing money, and it’s because I’ve used Cash App. They show MINIMAL concern, and I can guarantee I will probably never see this money. I can confidently say that I will NEVER be using Cash App again... and neither should you!! Unless, of course, you’re ok with them losing/stealing your money... then showing no accountability for it. 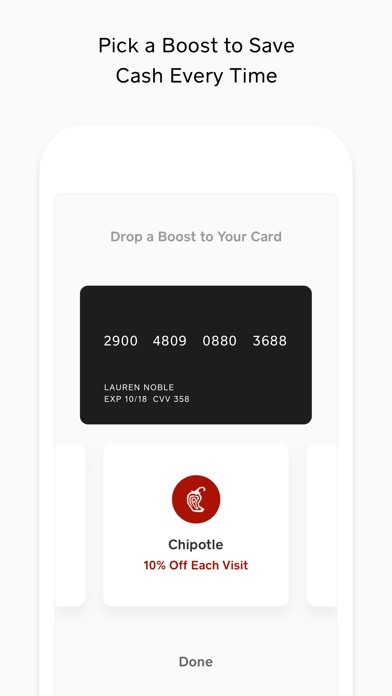 Worst money transaction app ever!!!! I'm made my account months ago and decided I wasn't interested so I ignored it. Now I need to use it. I don't remember my PIN. So I tap "help" and "reset my pin." I get an email with a six-digit security code. I enter that... and then it asks me to enter my old PIN. the PIN that I'm trying to reset because I don't know it. I can't access Customer Support on the website either because it also asks for my PIN. Yea.... I'm not seeing anything that makes me think this is a reliable service. Having their only real customer support handled entirely through Twitter is embarrassing. Looks like it's back to Google Wallet. Someone pay me 200dls but I dicline the payment. And she never got her money back and I never received the money, so be careful this app doesn’t have any costumer service and they never reply your mails back. quick, simple, & easy to use! Y’all charge me 22 cent to go instantly into my account,Facebook messenger you can send money and receive money at no charge, y’all lame. My cousin used my number for his and it won’t let me use my number for mines and I think u should let the number be used twice on two different phones and make it different accounts. 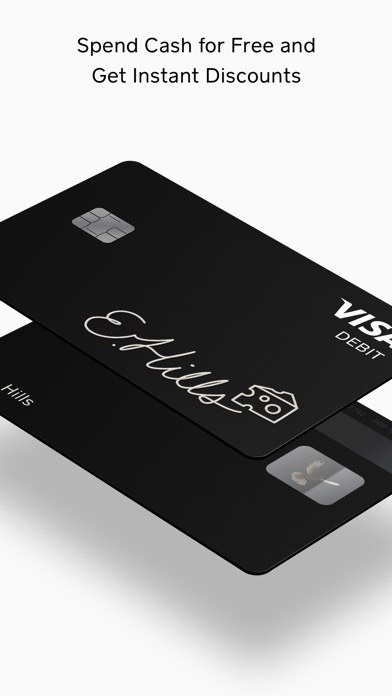 Works great for the kids to have their own debit card and I have paid for many Other services with this.